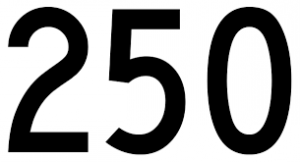 O n June 2nd we reached 250 nights of reading. Please hand in your forms to the library ASAP. Those students who completed 250 nights will choose a book in the library and put their name in it. Congratulations to everyone who participated in the Reading Club this year. You will be recognized at our assembly June 2oth. Next year there will be some changes and new ways to celebrate and support families with reading. Looking forward to it! All Library Books are due June 11th! Please return your books as soon as possible. 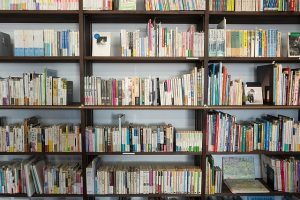 The library will re-open in September for book exchange. Don’t forget that reading doesn’t stop in the summer. Do you have a public library card? Please see Mrs. Araujo if you have any questions or just go into any public library and sign up. It’s free!!! Stay tuned for more information about the Summer Reading Club at BPL!